Apple has updated their Apple Store app. This update adds ability to customize your Mac specifications and other improvements. 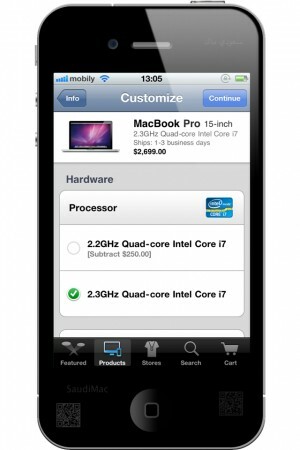 â€¢ Enhanced in-store mode lets you get help and support quickly when youâ€™re at an Apple Retail Store. â€¢ The ability to custom-configure a new Mac with the options you want. 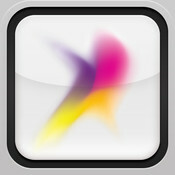 Apple Store app is free and available in App Stores for countries with an Apple Retail Store.